HUDSON, Fla. — Rosita Cintron had to pick up her 11-year-old daughter early from Hudson Elementary Wednesday. 5th grader Jdiahly isn’t feeling well. “My stomach hurts a little bit and my back hurts,” said Jdiahly. The illness started last week. And by Friday more than 130 students and 12 staff members were out sick. The school nurse says they don’t yet have test results back to confirm whether or not it’s a Norovirus outbreak. But Wednesday, there were still 100 students absent. On Thursday, Pasco County schools spokeswoman Linda Cobbe said there were 121 students and 13 staffers reported absent. The district brought in extra custodians to help disinfect all “touch areas” like doorknobs, desks, counters, and light switches. The kids are doing what they can too. “The teachers have been helping, they tell us to clean the desks every time we get in there. I wash my hands before I eat lunch, and I wash my hands every time after I use a pencil,” said Jdiahly. 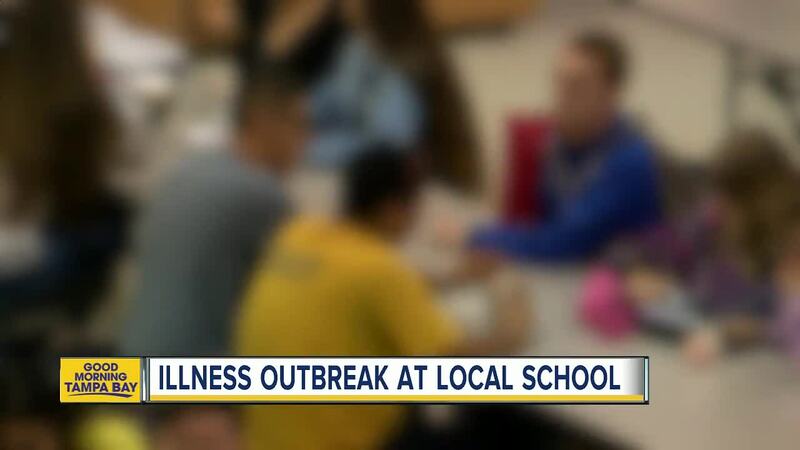 We’ve seen Norovirus infections at area schools recently. It often happens in closed, crowded environments like schools and cruise ships. Symptoms include severe vomiting and diarrhea. It’s highly contagious and spread through food, water and close contact. If symptoms don’t go away within several days, experts say to see a doctor. District staff and subs are covering for the sick teachers to keep things going at Hudson Elementary. 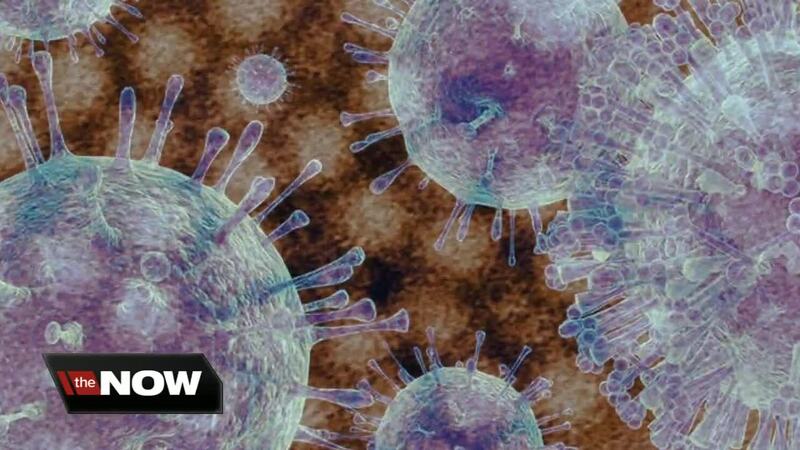 Cobbe said, on Thursday, she has no indication the Norovirus has struck at Hudson Elementary, but the Florida Department of Health in Pasco County has been called inquiring about Norovirus at the school.